Hi, my name is Michael Koh. 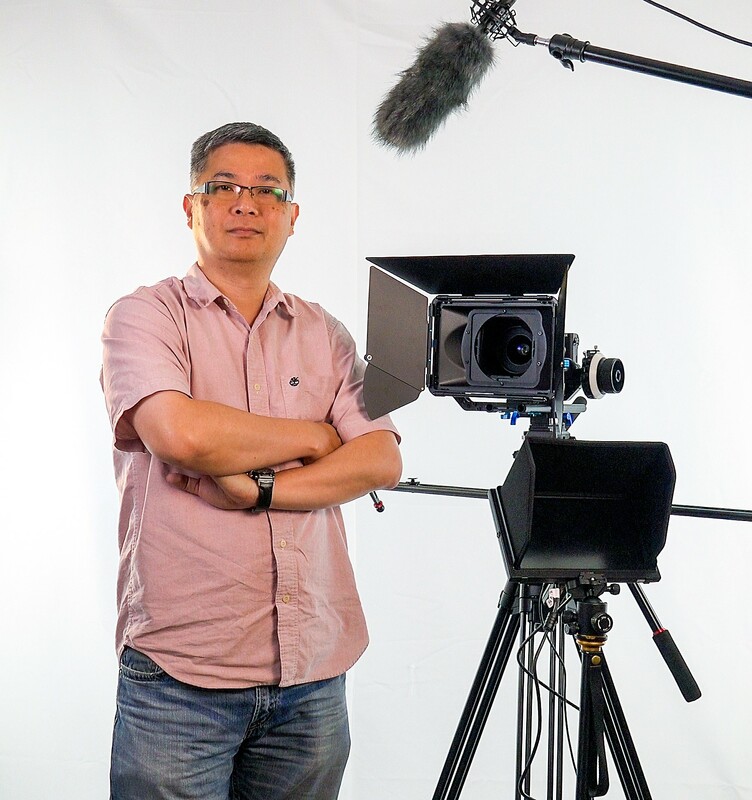 I started Live Streaming Singapore to provide professional video productions in Singapore at very affordable rates. I produce videos for events, commercials, interviews, corporates, training, multi-camera live event streaming etc. I like to tell stories with my video camera. I use equipment like sliders, dolly, crane or jib, 3-axis stabilizer, glidecams etc. These will create emotions in the videos to convey your stories better. Most of my films are shot with 4K camera which gives you high-quality productions. Please take a look at my portfolio and feel free to contact me now if you have any inquiry.